Comprised of two 2500 sf buildings, a 9,000 sf building and 2 2,500 sf buildings, ample parking and approximately 8 acres outside storage is available at this location. All of our office space leasing in Blue Mound come with overhead doors are at grade level. Some of these buildings are divisible down to 1250 sf. Lots of great interior space at this property with plenty of room for parking and the best outside storage in Fort Worth to fit your needs. With space sizes ranging from 1,500 sq. ft. to 6,000 ft., anyone considering a Dallas office warehouse or for an office for lease in Tarrant County will be satisfied with the diversity of space offered at 834 Blue Mound Rd. W, 76244. This Fort Worth office warehouse is the perfect domain to take your business to entirely new levels. Trying to Buy Commercial Property in 76131? Renting and Leasing are Almost Always the Best Options. For those looking to buy commercial property or find industrial property for sale in Ft. Worth should know that renting and leasing are almost always the best options, especially for the up-and-coming business owner. Luckily, RDS Real Estate specializes in providing affordable and direct leasing options for people seeking industrial property in Tarrant County and for those trying to buy commercial property in Tarrant County. 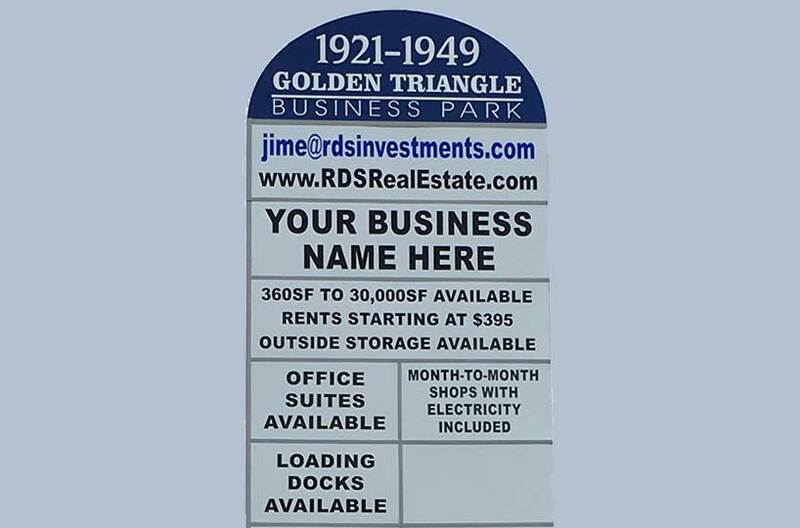 The multipurpose Business Center is also a viable option for anyone seeking retail space for rent. While this property does not front Blue Mound Rd., with effective marketing and advertising and the right product, this Blue Mound retail space for rent is a great option for any aspiring or already established entrepreneur in the 76131 area. 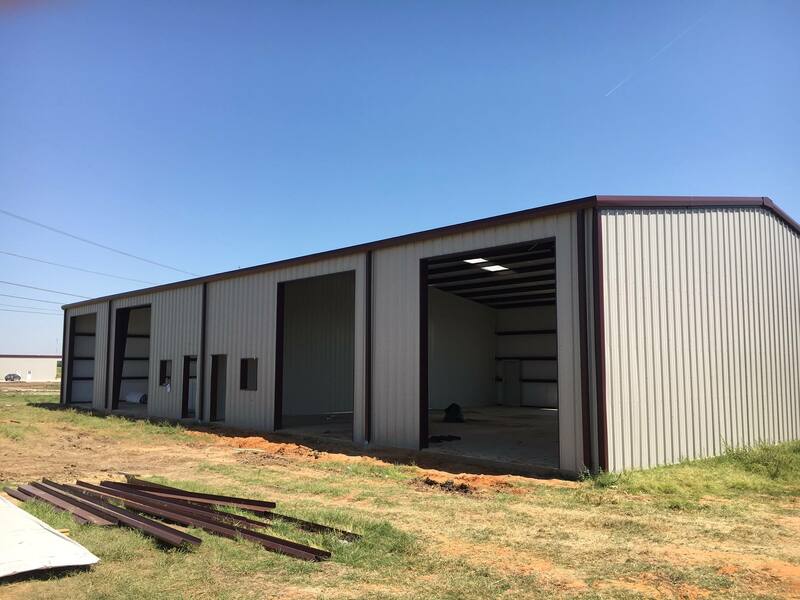 Time is everything in the business world, and with this Fort Worth warehouse for rent, you would get the advantage of having highly efficient and very rapid shipping and receiving capabilities because of the close proximity to Alliance Airport. Having to wait just one less day on something very important can be highly critical to a business. 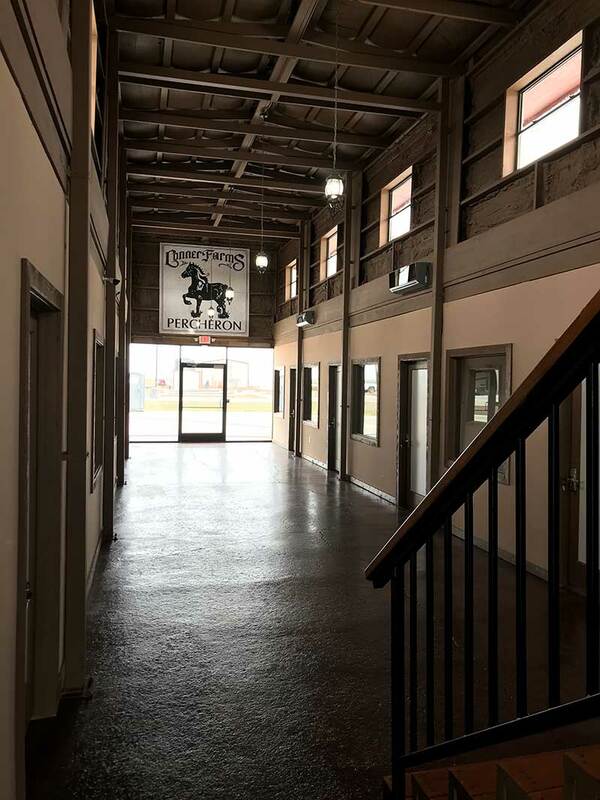 For anyone who has been looking to buy industrial property in Haslet or has been trying to find the best deals on industrial property for sale in Haslet. should not pass up on this very rewarding and fully-equipped industrial property for rent in Blue Mound. RDS Real Estate is privileged to offer you this commercial property for lease in Fort Worth at 76244, and we are one the most reputable companies to go to when trying to buy commercial property. Our commercial space for lease in Blue Mound is a great accommodation to anyone in need of a Fort Worth warehouse for rent.